Larus cachinnans 1CY PDLE December 29 2010, Vienna, Austria. Picture: Wolfgang Schweighofer. 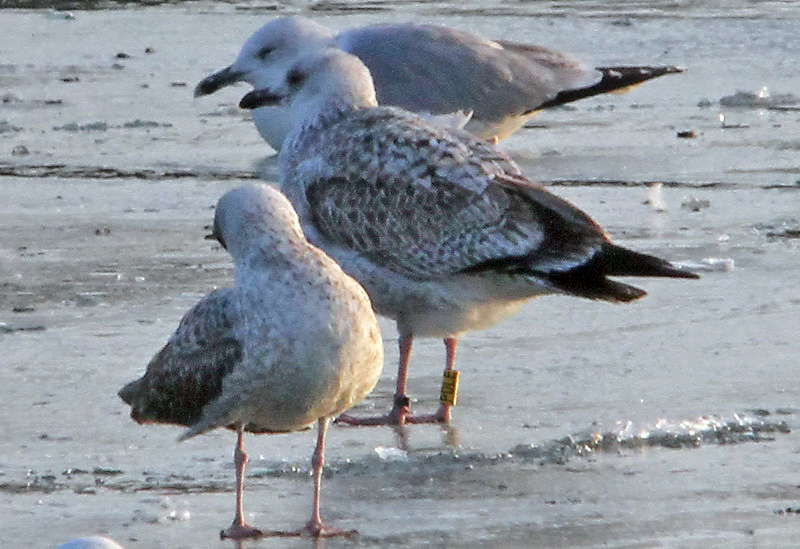 Yellow PDLE and metal PLG DN-18638; ringed as pullus on May 27 2010, at Kozielno Paczkow Opolskie Poland (50,48333 16,96667). 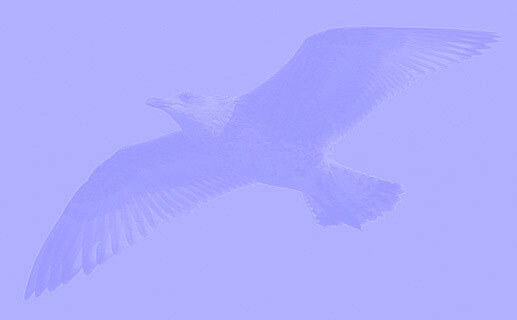 Recorded 4 times in 2010, along the coast in the Netherlands. Scapulars replaced, but all wing-coverts (2nd gen set of innermost MC?) and tertials still juvenile.